Head over to Kendra Scott’s blog today to check out their latest “Blogger We Love” feature. I’m thrilled that we’re included! Check it out right here. y'all look BEAUTIFUL! congrats on the feature!! Congrats on the feature!! Looking gorgeous! We absolutely loved featuring you this week! 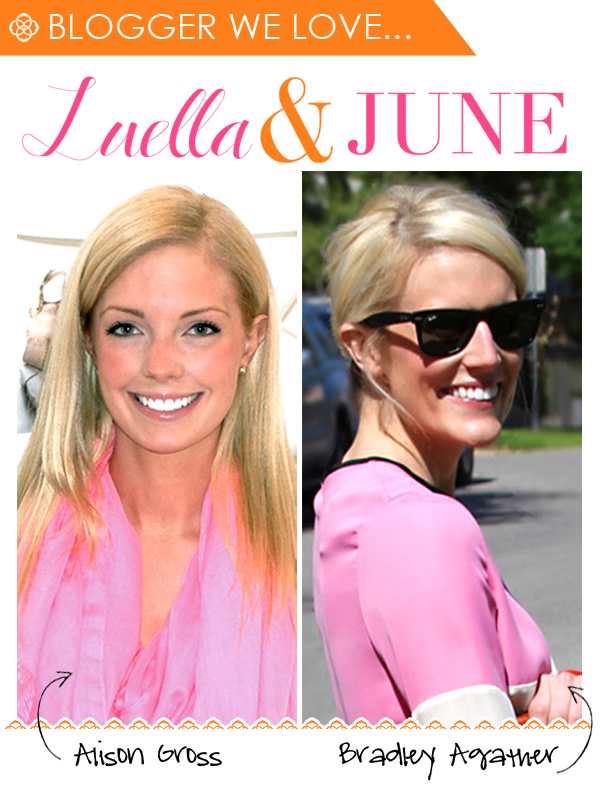 Luella & June is becoming one of my favorite blogs…you girls are too adorable! !